Get your pumped up kicks on ‘cos American indie rockers Foster the People are coming to Singapore, Bangkok and Manila this coming January as part of their Asian tour. The alternative quartet; Mark Foster, Sean Cimino, Isom Innis, and Mark Pontius – is most known for their 2011 breakthrough hit “Pumped Up Kicks”, which was one of the most famous songs of that year. The song spent eight consecutive weeks at number three on the Billboard Hot 100 chart in the United States, making it the first Billboard Alternative Songs number-one single to crack the U.S. top 5 since Kings of Leon's "Use Somebody" in 2009. The song also received a Grammy Award nomination for Best Pop Duo/Group Performance. In support of their latest, third studio album “Sacred Hearts Club”, the tour will mark the band’s second visit to both Manila and Singapore since 2012, while it will be their first time in Bangkok. 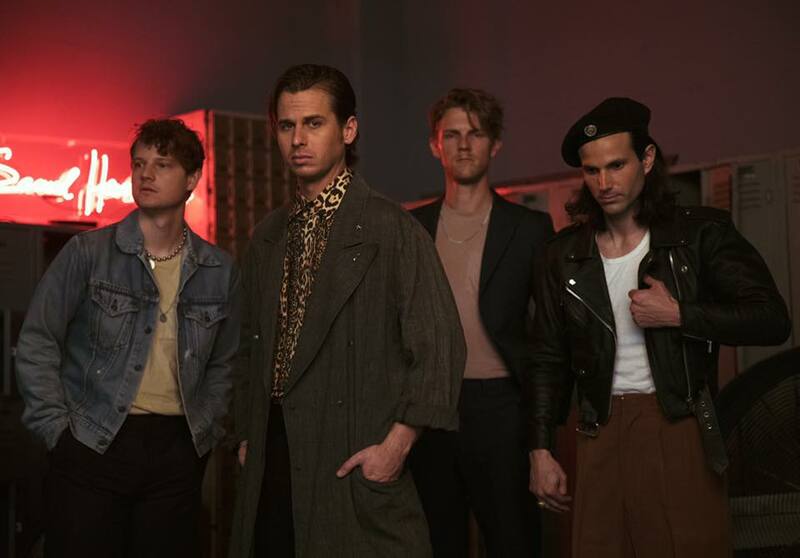 Foster the People will arrive in Manila first on 26 January 2018 at the Kia Theatre, before going to Bangkok on 28 January at Moonstar Studio, and finally wraps up its Asia tour in Singapore on 30 January at Zepp @ Bigbox.